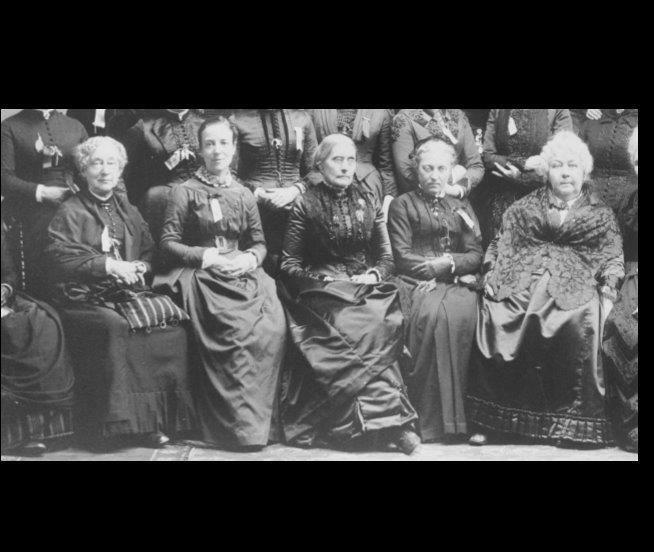 Some of the greatest women in history touched Crawfordsville. . . take the self guided walking tour to find out more.